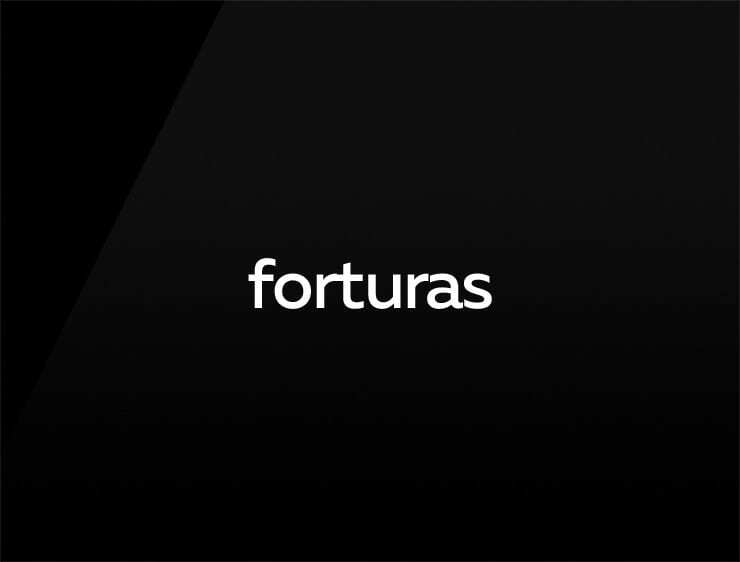 Impactful and big, ‘Forturas’ evokes ‘fortune’ and echoes ‘turas’, meaning “structures” in Spanish, and also ‘forte’, meaning “strong” in Italian. Possible fits: Investment. Consultancy. Betting. Real estate company. An architecture firm. Travel. Event agency. Marketing agency.